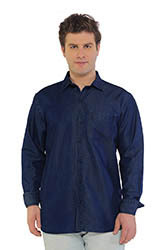 The Casablanca chambray shirt allows you to dress smartly without sacrificing comfort. 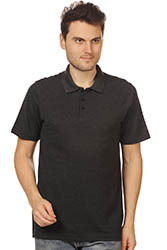 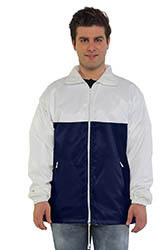 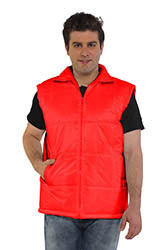 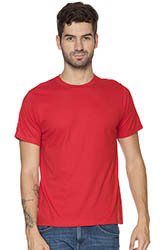 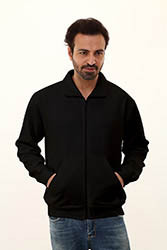 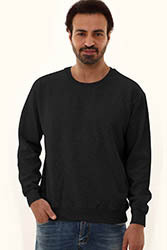 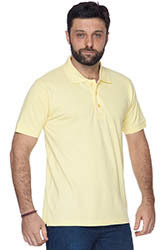 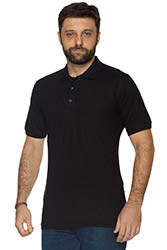 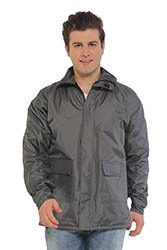 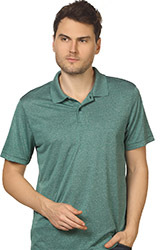 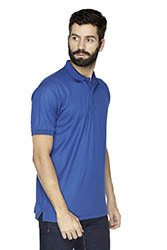 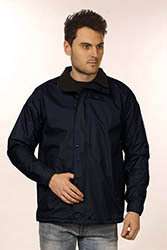 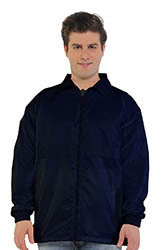 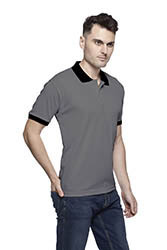 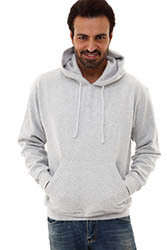 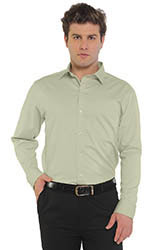 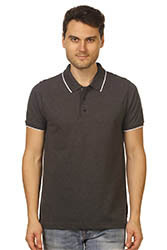 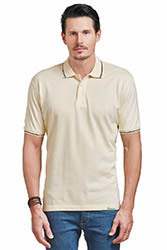 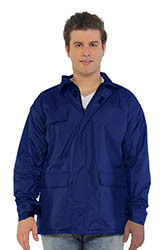 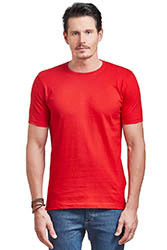 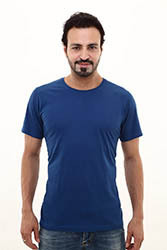 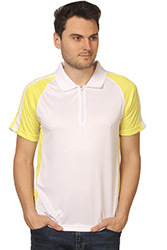 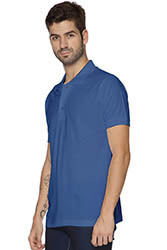 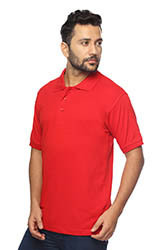 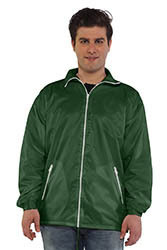 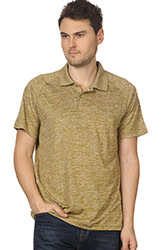 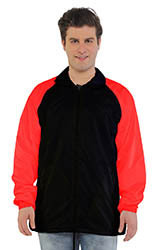 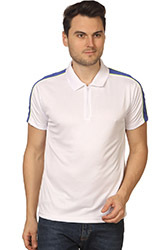 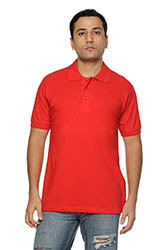 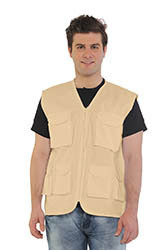 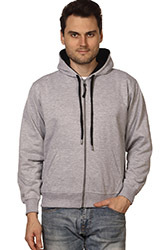 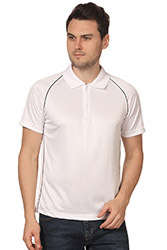 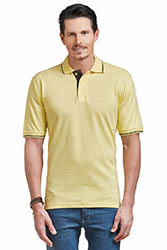 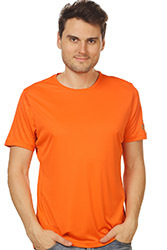 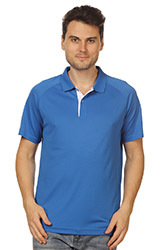 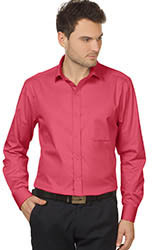 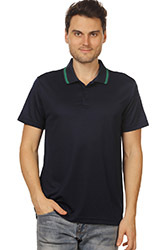 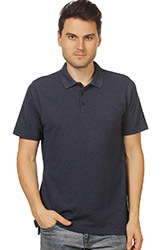 Crafted in soft cotton, it has a neat regular cut and a point collar for a streamlined finish. 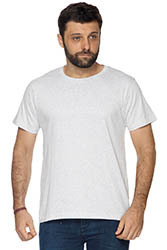 Wear yours with jeans at the weekend. 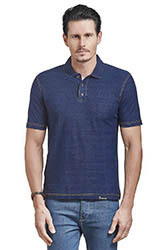 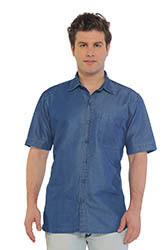 100% cotton Chambray shirts for men and women with custom logo embroidery and printing from Arvind mill’s fabric are available with us in Mumbai. 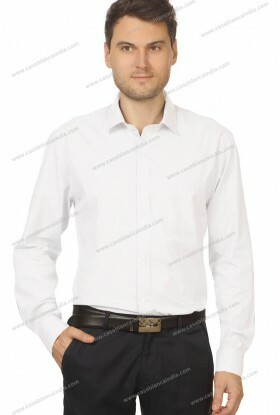 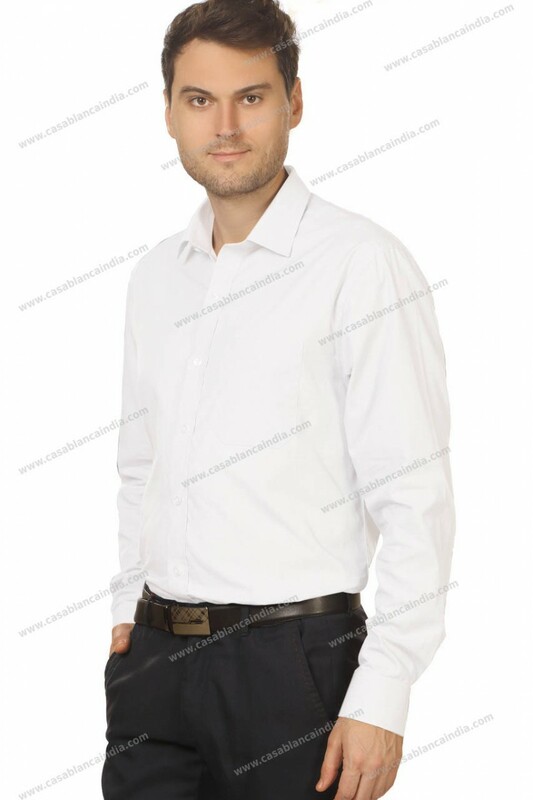 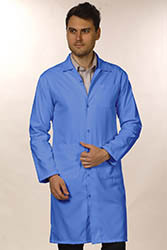 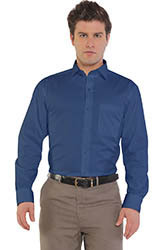 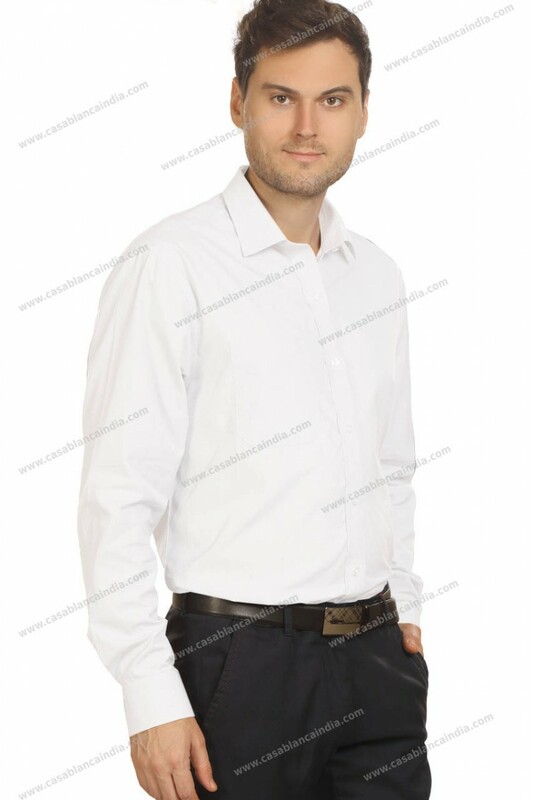 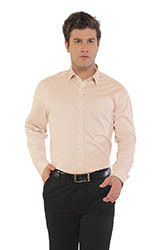 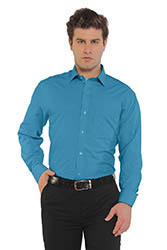 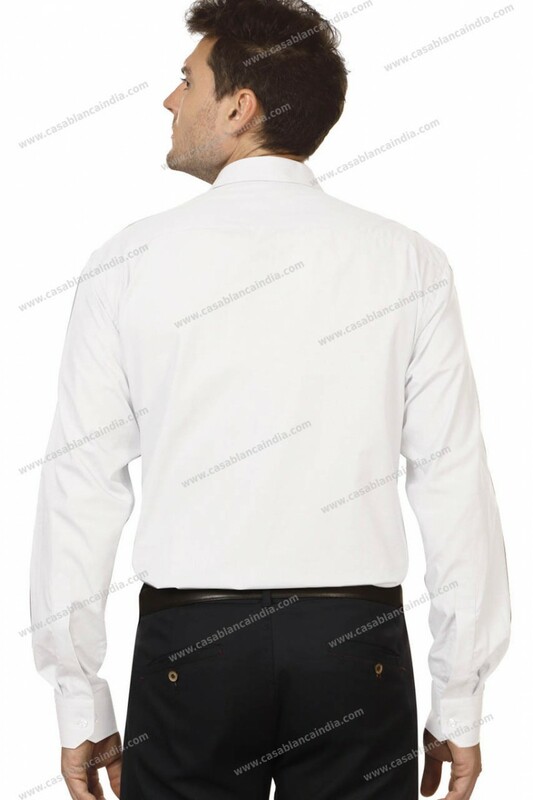 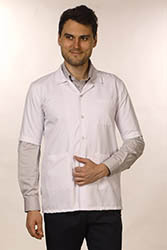 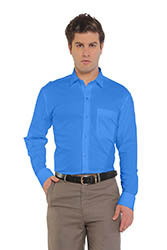 We offer a wide range of formal cotton shirts in chambray; custom designed shirts too are made as per your requirement. 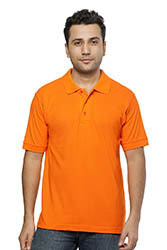 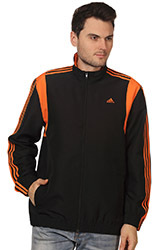 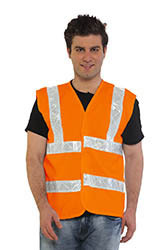 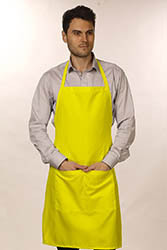 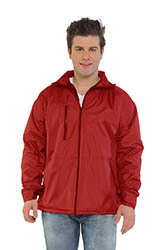 Options of branding with embroidery and printing too are offered.